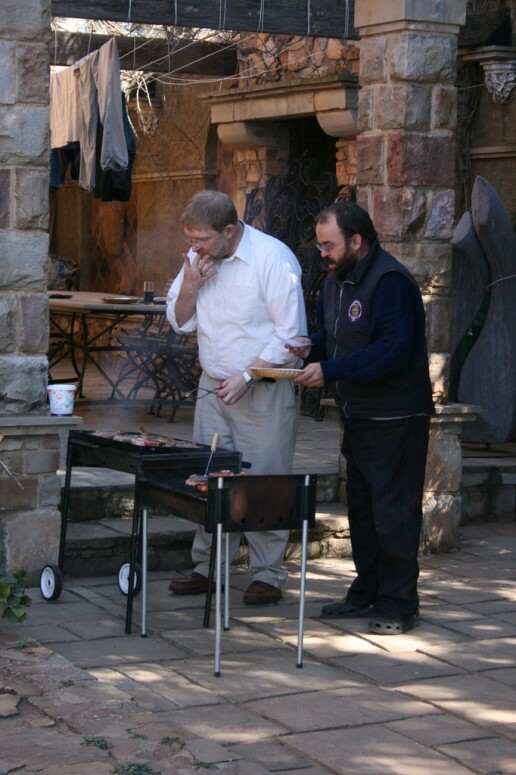 Jesuits are relatively recent arrivals in Johannesburg. Although many Jesuits visited over the years en route to other places, we established our first communities here in the 1970s, firstly at Braamfontein and Forest Town, and later in Belgravia, Orlando West and Yeoville. 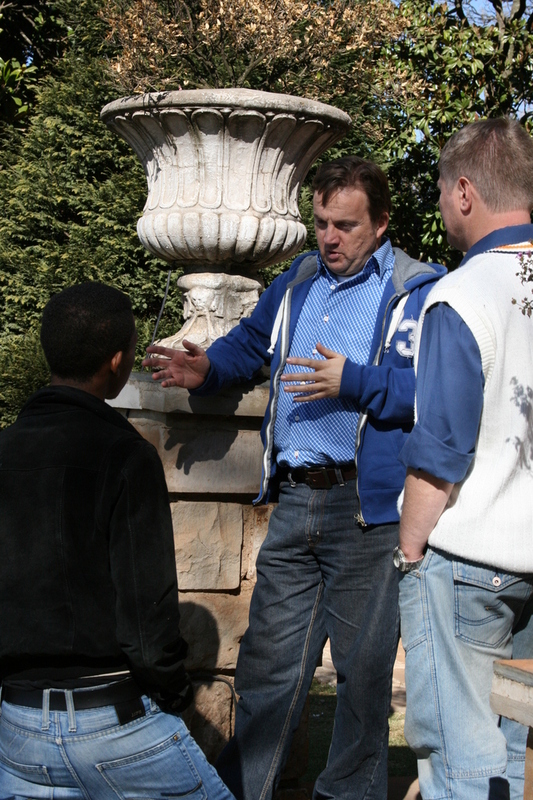 In 2011 we consolidated our Johannesburg community life when we all moved into Ignatius House, Auckland Park, near the University of Johannesburg. Here we have enough space to house a Jesuit Community of fifteen, as well as the offices of our Regional Superior, and of the Jesuit Institute. Each morning many Jesuit priests and scholastics go out from here to various ministries around town while our lay co-workers arrive during office hours to keep their different projects moving apace. The original house dates from about 1910 and was built by Julius Jeppe, the early Johannesburg property developer who laid out the suburbs of Jeppestown and Belgravia. To his handsome home we have added additional offices and accommodation in the same architectural style, and have also erected a modern wing which includes a custom-made chapel and library. Ignatius House and its satellite buildings are a hive of activity most days, but can also be a place of prayer and quiet. 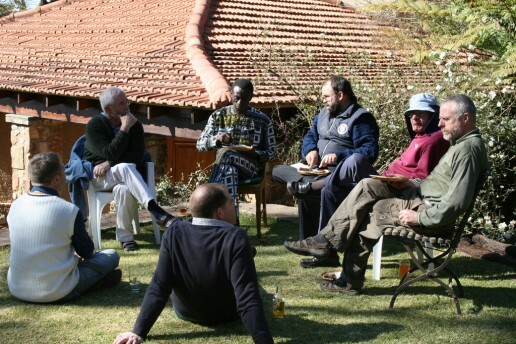 The three main role-players keep each other well informed, and this allows us to host a formal reception one evening, hold a day of recollection for a small group at another time, and still be a place where tired Jesuits can relax after work and enjoy a DVD together. 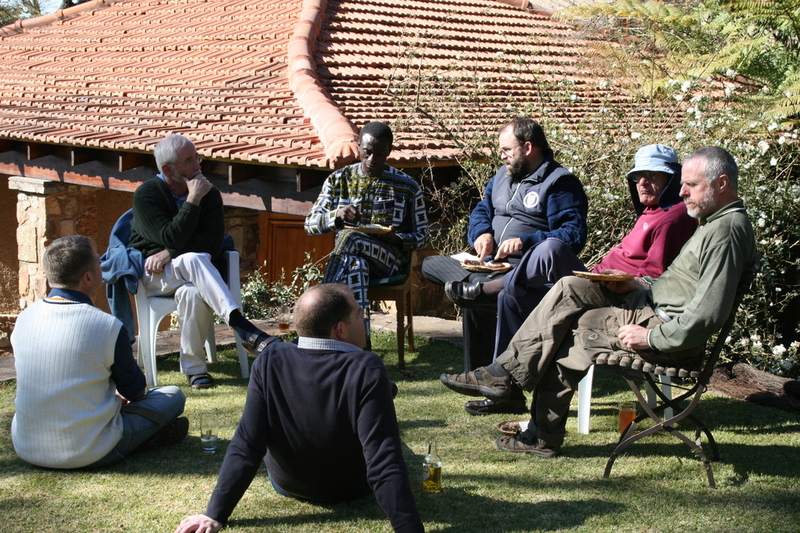 Community life is built around the daily celebration of the Eucharist, recreation together in the evenings, and the main meal at supper time, but Jesuits are not monks, so there is no obligation for all to be present every day. Indeed, the demands of the various parishes, chaplaincies and other projects mean that each day sees a slightly different combination of people coming together at table. Hospitality is another important component of our common life. 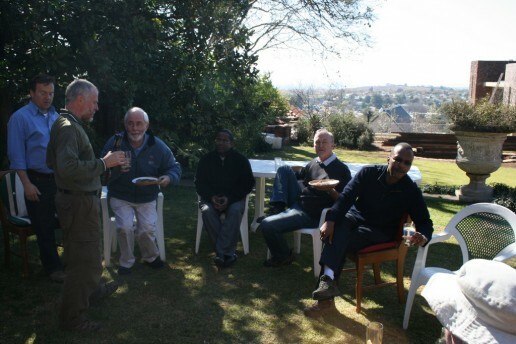 Johannesburg is a great hub for travellers, so our guestrooms are constantly occupied by Jesuits on their way to and from various missions and conferences. We are often able to receive one of our brothers from a different part of Africa should his superior send him to Johannesburg for medical advice or treatment. All these many comings and goings would be quite bewildering were it not for the identity we already share and for the many people we know in common.